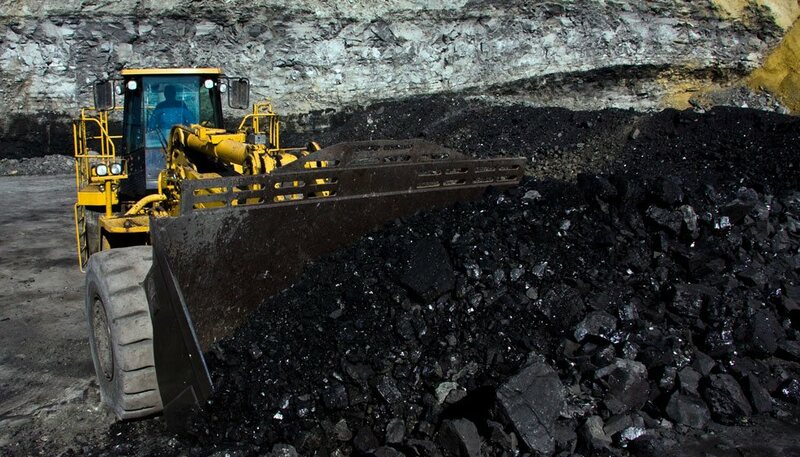 Biznext India : Public Sector Coal miner Coal India Ltd. (CIL) has supplied 407.02 MT coal to power sector during current year up to 4th February, thereby achieving a growth of 7.3% over the same period of last year. As on 4th February, the average rake loading of CIL to Power Sector including loading from Washery& Good-Shed is 252.5 Rakes/day, which is an impressive growth of 13% over same period of last year. The increased coal supply has resulted in building up of comfortable coal stock at the end of the Thermal Power Plants. As on 04.02.2019, power plants are having 20.870 MT coal stock whichis sufficient for 13 days. This is an increase of 42% over the stock of same period of last year. The coal stock at TPPs on 04.02.2018 was 14.68 MT.